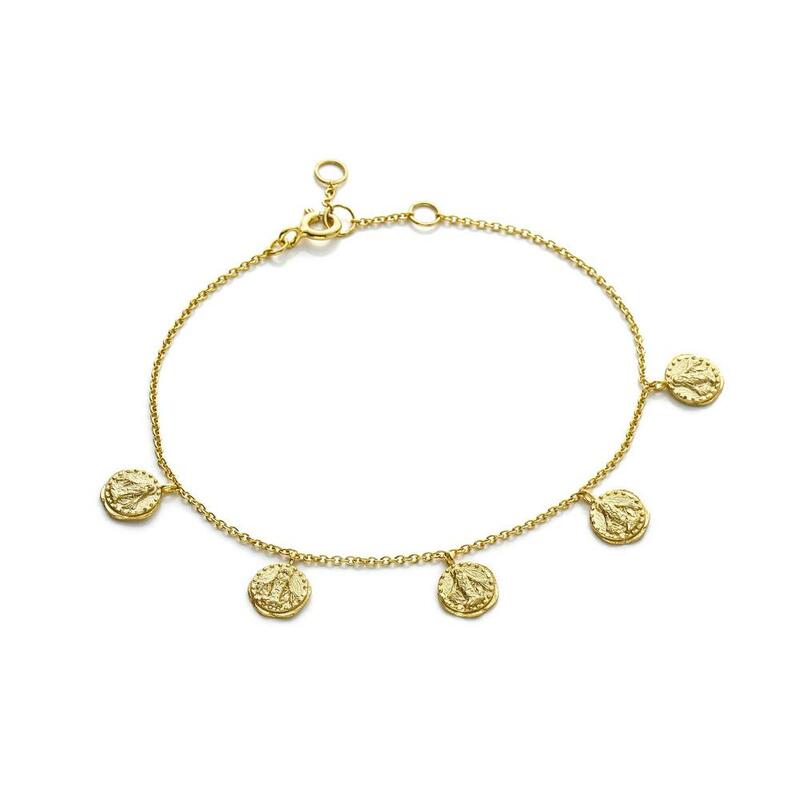 Inspired by Roman coins, this bracelet is a must have. 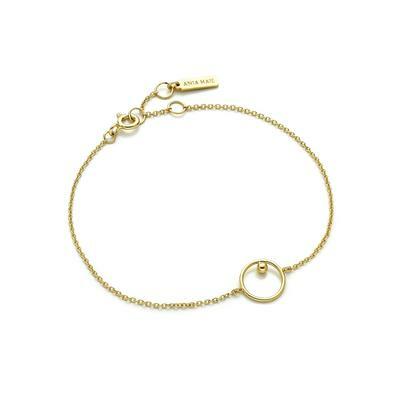 It's dainty build makes it light weight and great for every day wear. Length: 16.5 cm including clasp. Material: Sterling silver 14-karat rhodium, rose gold or gold plated.